Sugar cane cultivation is a pillar of the Brazilian economy. When harvester machine manufacturer heavyweight Case IH ran into trouble with one of its sugar cane harvesters, the company turned to SKF to find a solution. Brazil is the world’s leading producer of sugar cane, with a harvest of more than 700 million tonnes of sugar cane per year on some 9 million hectares. This corresponds to more than 40 percent of the world harvest. The sector’s contribution to the economy of Brazil outshines the entire GDP of many countries, and more than a million Brazilians work in the industry. Sugar cane cultivation in Brazil dates back to the mid-1500s. Traditionally, sugar cane had always been harvested by hand. 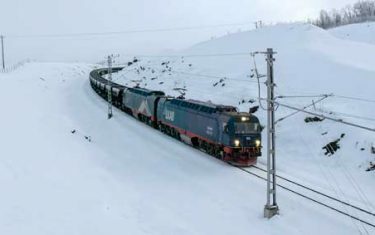 Now, however, 95 percent of the stalks are hauled in mechanically, thus improving working conditions and increasing productivity. Case IH, a leading manufacturer of harvesting machines and a division of CNH Industrial, had a problem with its MR 8800 Multi-Row sugar cane harvesters. During a project validation phase, the initial design proposal for the frontal base-cutter hub gearbox did not achieve the predicted lifetime. The environmental and actual field operating conditions were more difficult than predicted in virtual models, and as a result axial clearance, seal wear, contaminant penetration and grease leakage were damaging the hub bearing. We turned to SKF and started investigating how to improve the design. Case IH is part of CNH Industrial, a global leader in the capital goods sector. It offers a full line of agricultural equipment and services, including sugar cane harvesters, grain and coffee harvesters, tractors and self-propelled sprayers and planters. 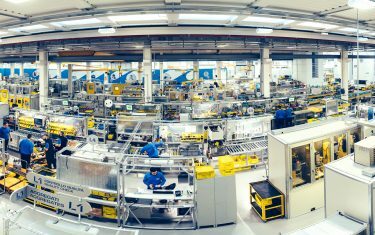 One of its production plants is located in Piracicaba, in the Brazilian state of São Paulo. Assembly of sugar cane harvesters at the CNH production plant. Thiago Christofoletti, an application engineer at SKF do Brasil, explains that the partnership emerged “somewhat naturally” out of interactions during his regular visits to the Case IH facility. Moreno and Christofoletti and their teams worked together to identify the problems and devise appropriate solutions (see box). The sugar cane harvest in Brazil is seasonal, running from late March to early December. 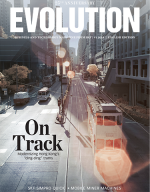 Case IH could not wait for the next harvesting season to test the new hub for its sugar cane harvesters; it had to be validated before that, and that would only be possible through accelerated bench testing. Thus it was necessary to compress the number of test hours into a short period. 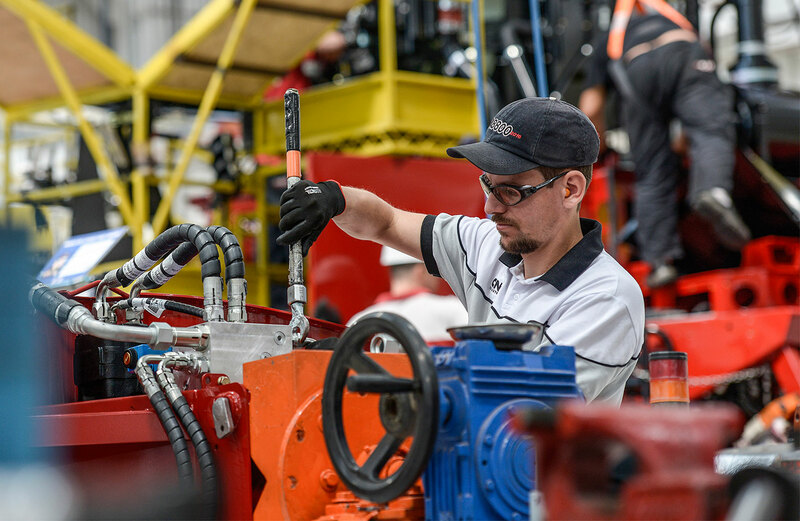 In response to the unsatisfactory performance during a field test validation phase, Case IH turned to SKF do Brasil to help redesign the frontal base-cutter hub gearbox of its Multi-Row harvesting machine, the MR 8800. SKF supported Case IH in a close cooperation. In the new design the bearing set-up was changed to a back-to-back arrangement, and SKF seals were added, along with a mechanical labyrinth to exclude contaminants from entering. 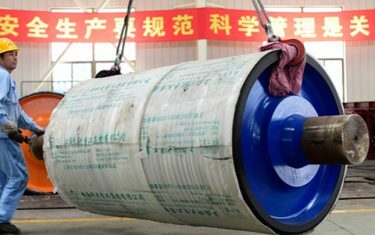 The changes provided increased stiffness and sealing performance, resulting in extended service life. 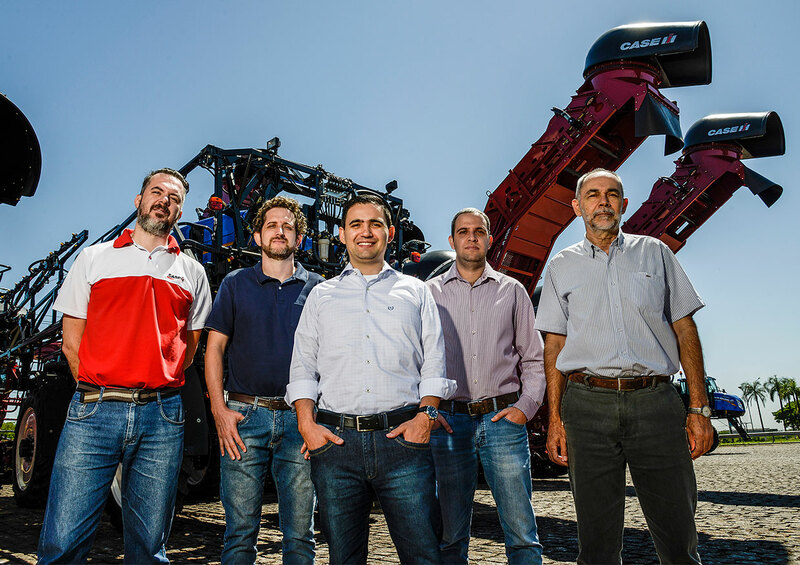 From left: Giuliano Maestro, product engineer Case IH; Anderson Moreno, team coordinator, Case IH; Thiago Christofoletti, SKF application engineer; Jean Camargo and Daenio Cleodolphi, product engineers, Case IH. 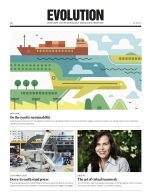 SKF boasted a sophisticated software simulation program that runs virtual tests, but Case IH also wanted to see a physical version of the unit in action in a laboratory. This was realized in the SKF automotive lab in Plymouth, Michigan, in the United States. In the lab tests, the units were subjected to more severe operating conditions than normal – in particular, operation under a very contaminated environment. Results were very positive. It also turned out that the virtual testing produced good results. The successful partnership with Case IH strengthens SKF’s reputation in Brazilian agriculture applications, arguably the country’s most dynamic sector. “It promotes the fact that we are helping in developing the agricultural market in Brazil, which looks to be very promising economically in the coming years,” says Christofoletti. Daenio Cleodolphi, product engineering manager for Case IH’s sugar cane harvester product line, emphasized that the cooperation between the companies brought benefits not only to their business but also to Case IH’s customers.